The history of the papacy is filled with saints and sinners, good popes and bad popes. Sometimes Catholics want to deny that we can have bad popes, or that the pope they are living under could be a bad pope. 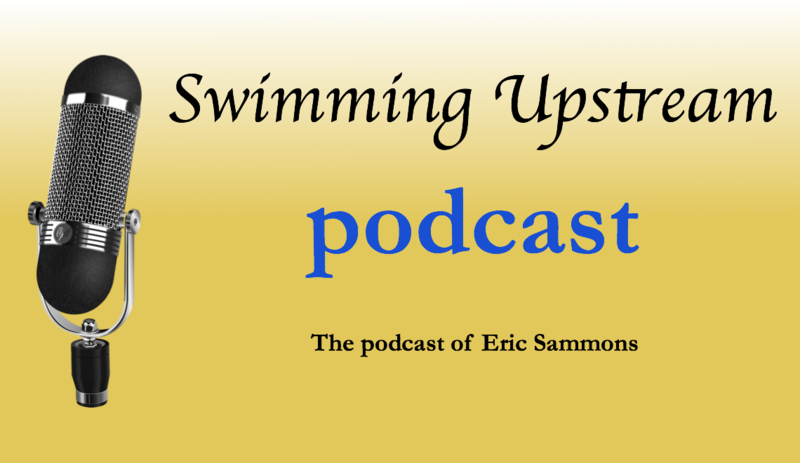 In this episode of Swimming Upstream, I take a look at what makes for a bad (and good) pope. What criteria should be used, and who are some historical examples of bad popes? Some of the “bad popes” I list might surprise you.